Guess who’s back (back, back), back again (gain, gain) Chloe’s back (back, back), tell a friend… Okay no seriously tell all your friends. They should come visit me too. ANYWHOOOO, you may have seen on my instagram that I was cleaning my room before and broke a nail, *sigh*. 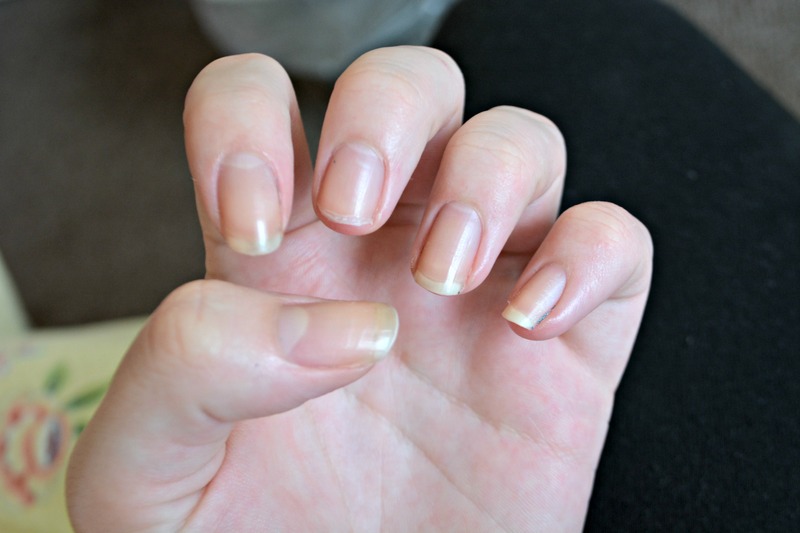 I don’t think I have ever seen a blog post about broken nails so here I am, #trendsetter. I’m just going to slip in a little disclaimer here. I am not a nail technician nor are my nails the most perfect things you have ever seen. I can’t even paint my nails without painting all the skin around them. Okay so now that you can’t hold anything against me, let’s begin. Here’s the “before” picture, wasn’t really thinking about the background all that much at this point in time, please forgive me. any nail polish of your choice. That last one is optional but everyone likes painted nails, don’t they? The first thing you want to do is cry. Okay I’m joking but seriously like I grew them myself and was so proud and then the end just flung off, what else do you expect me to do? 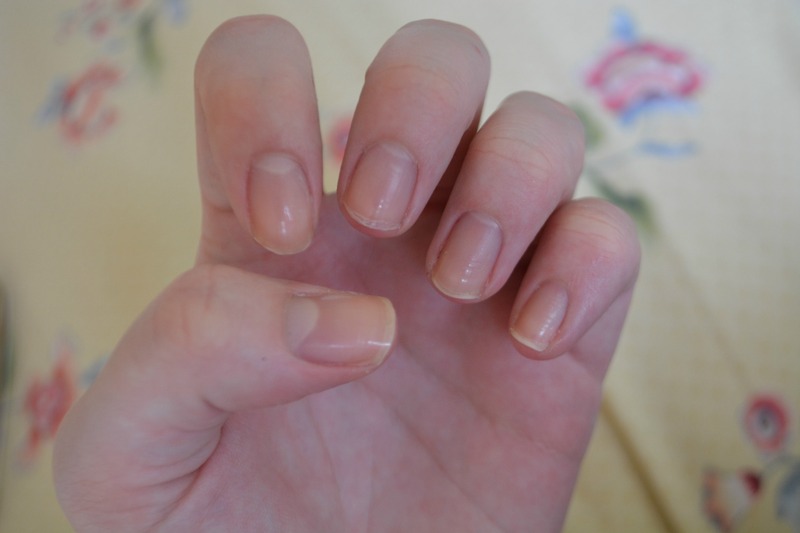 Start by clipping off all of the other nails that you spent so long trying to grow, you might also want to cry a bit when you do this. 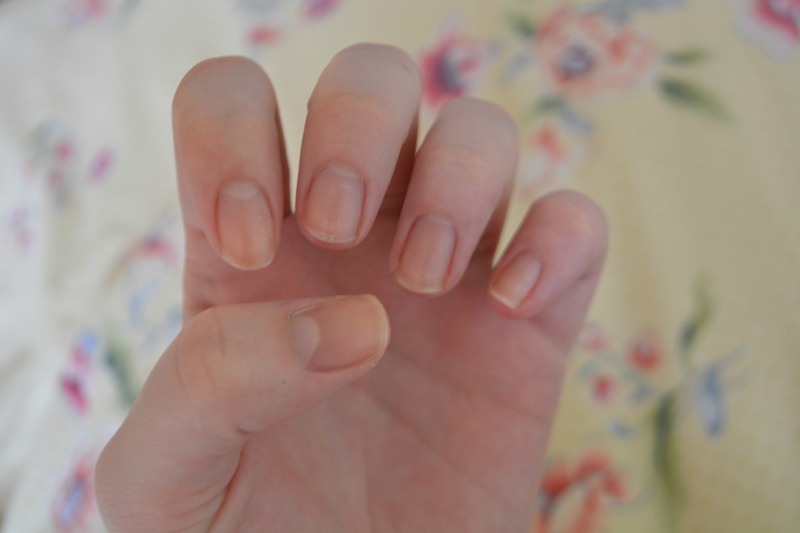 They don’t have to be neat at all, just shorten them so that your broken nail blends in more. Then use your nail file to neaten them up, make sure that there are no sharp edges, and eliminate any thin parts of the nail that are also prone to breakage. Then use a nail buffer to smooth over your nails. Pay particular attention to the bottom of the broken nail so that there is no distinct change in texture as layers of the nail may be missing from where it has snapped off unevenly. Then you just want to paint them- neater than I can. 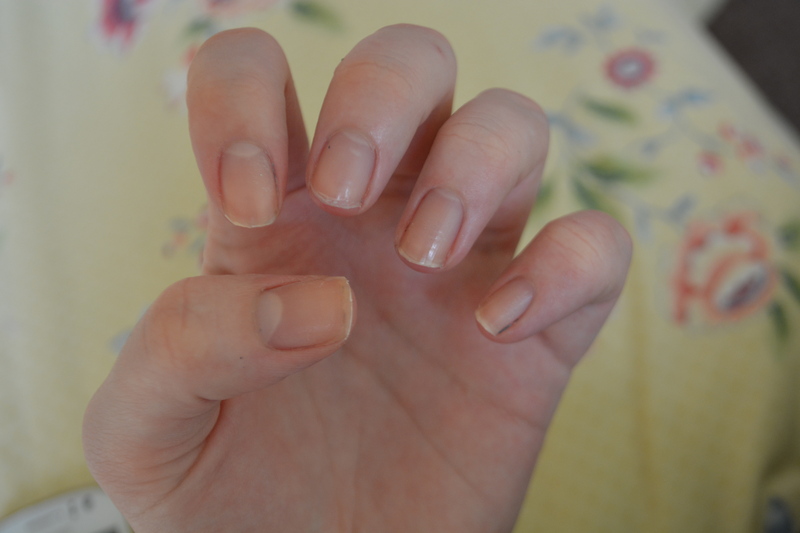 I just used the Barry M “3-in-1 nail hardener, base coat and top coat” and then the new(!) Barry M gelly nail polish in “Cardamom”. So Autumn. I hope I helped someone out there, even if it was 1 of 7 billion people that could possibly have read this. (If that is you, you’re so welcome). As you have all probably been able tell by now, I love Barry M nail polishes. Would you guys like to see my collection or is that just boring? Just let me know and if so I will have it up asap. Have a great day/night/week/month/life. Goodbye for now little buns!